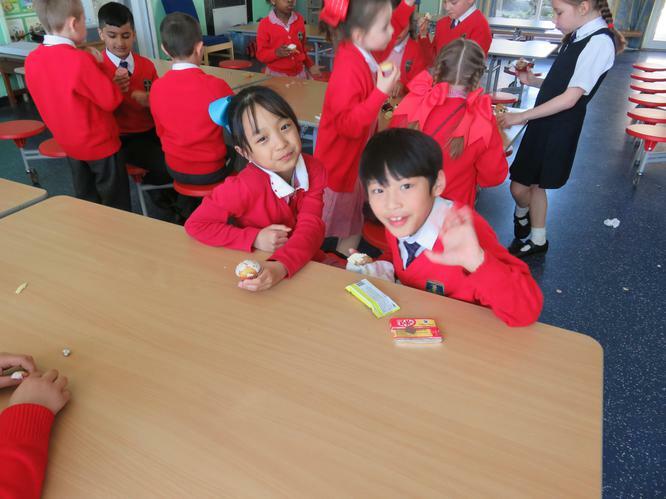 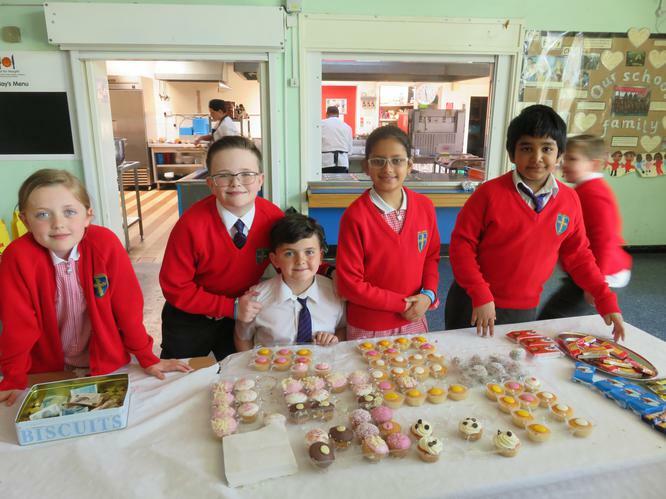 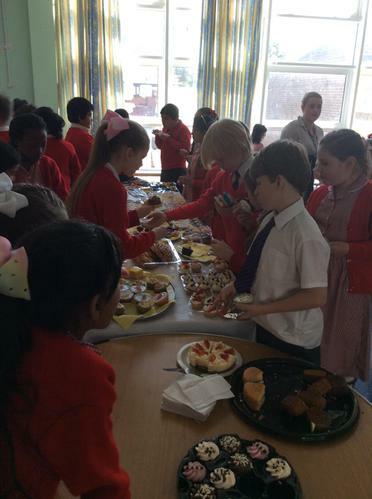 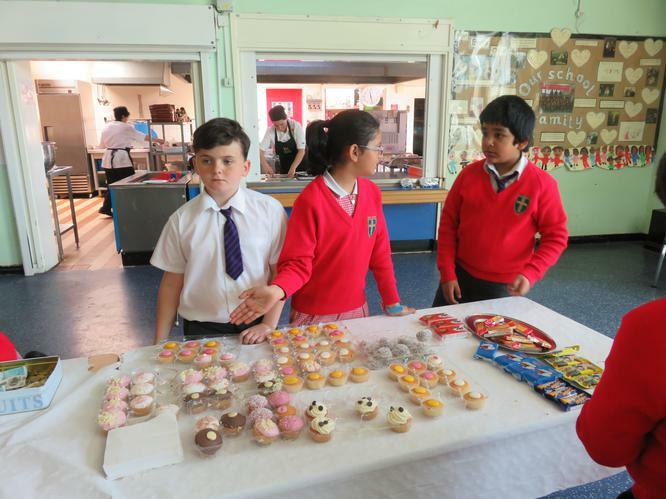 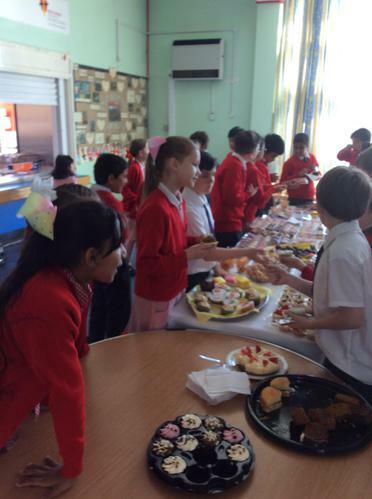 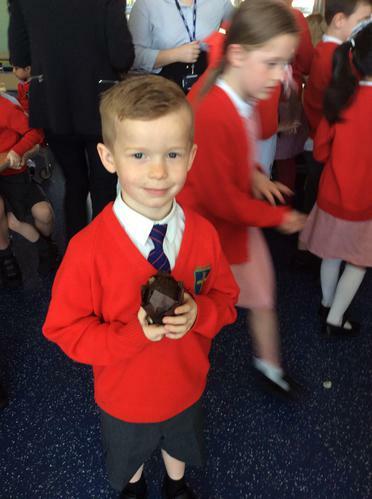 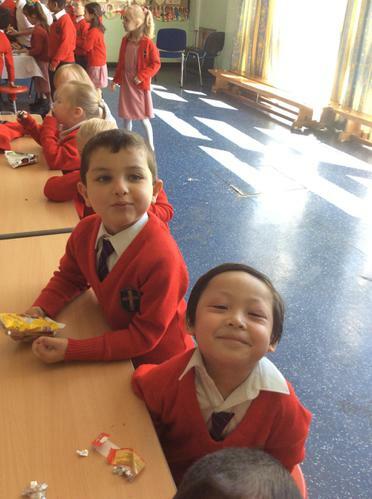 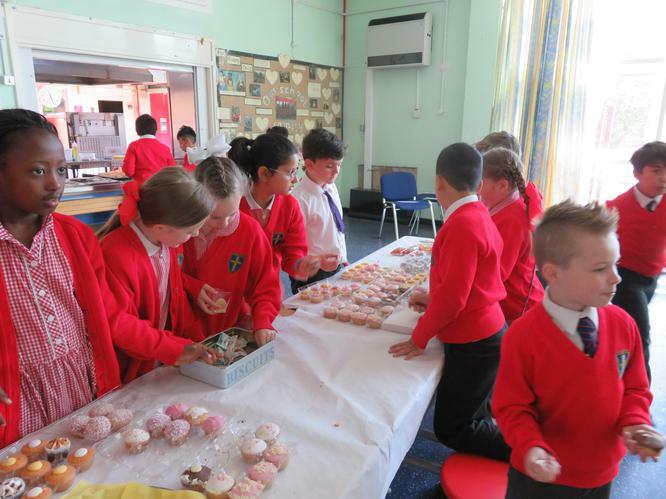 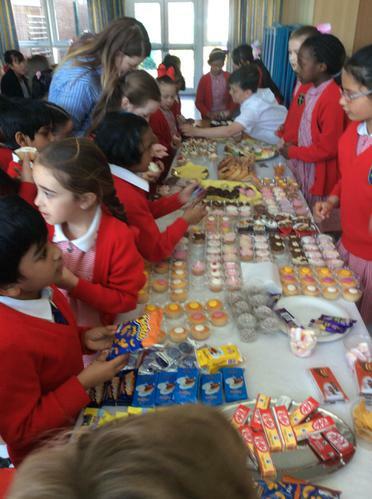 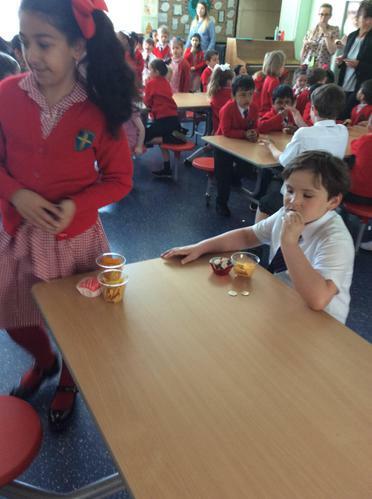 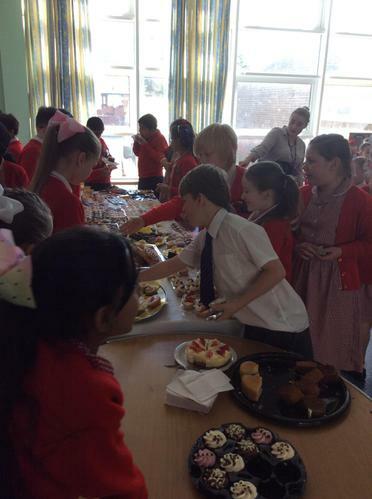 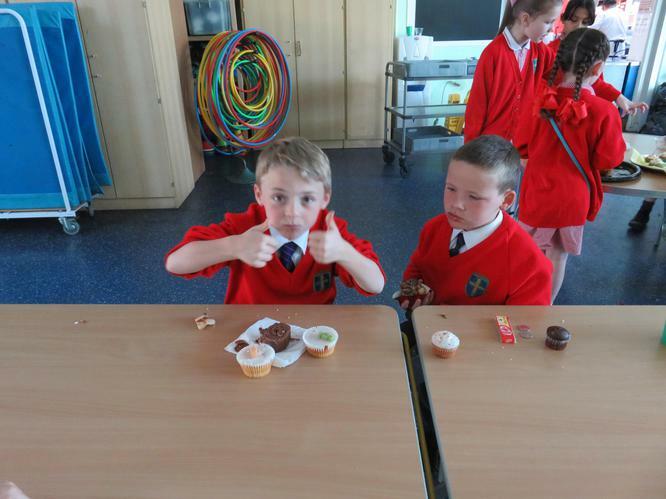 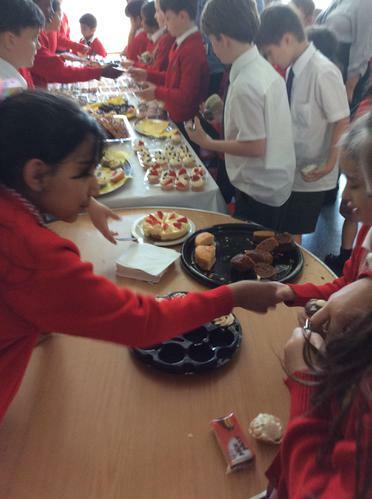 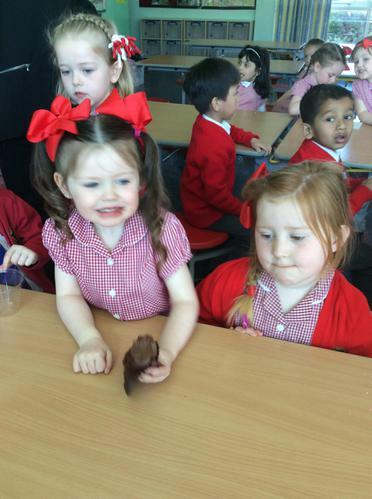 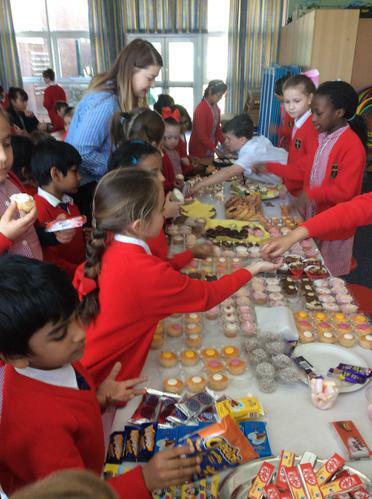 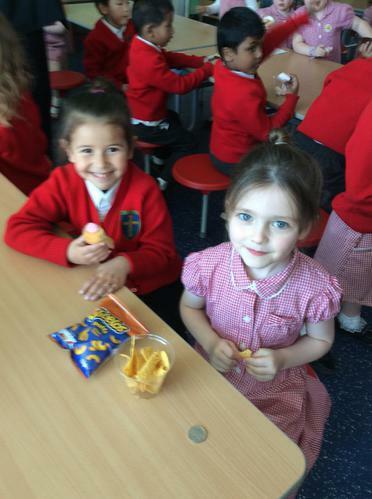 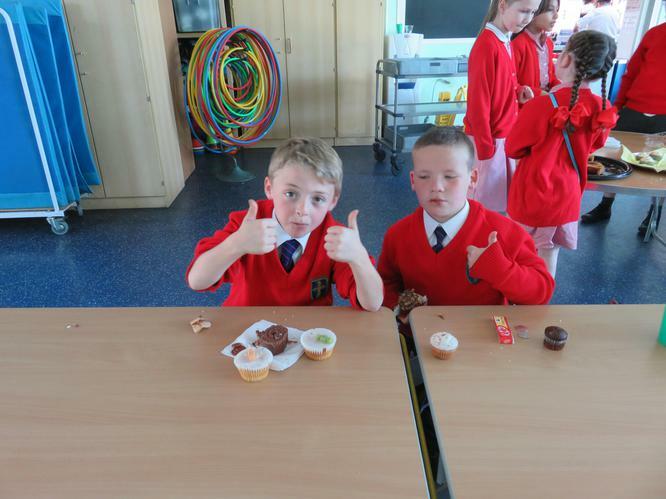 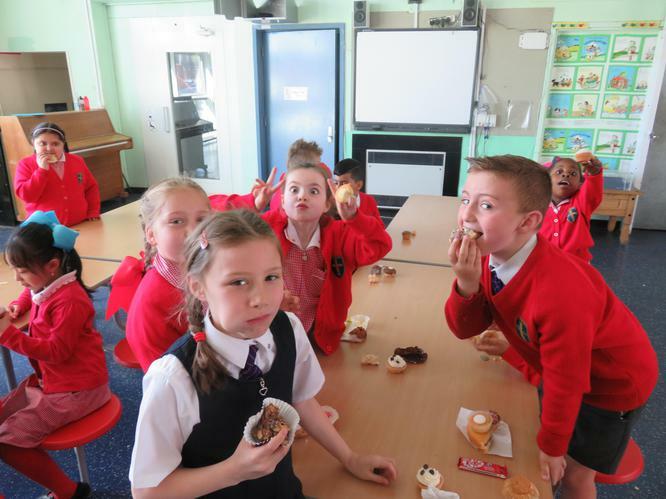 On Friday 5th May and Tuesday 9th May we held cake sales to raise money for an East African Playgrounds Project. 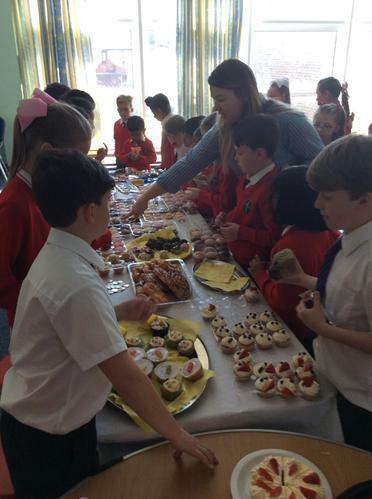 A member of staff’s daughter is taking part in this fundraising effort run by the York Volunteer Project. 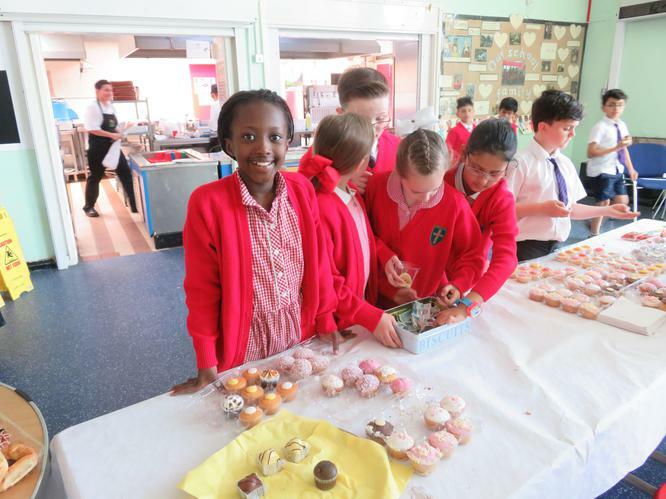 The East African Playgrounds Project aims to enhance the lives of children across Uganda by developing children’s learning opportunities, creating environments through building playgrounds and running play advocacy training within communities. 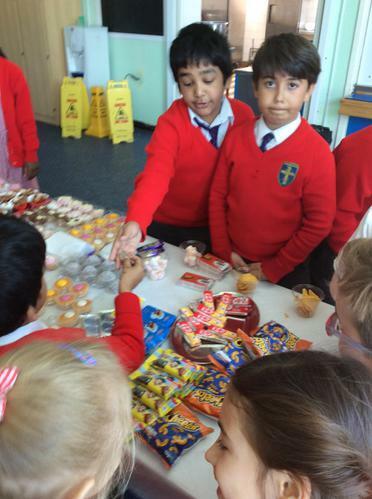 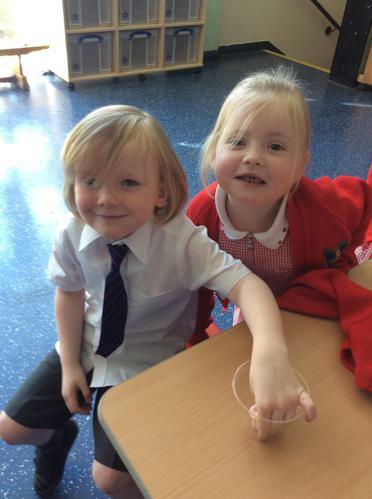 In total the pupils managed to raise £300, thank you for all of your donations.